I love lemons, in sweets though, not in food like on fish or vegetables. The tangier the dessert, the better! This is such an easy cake to put together, even kids can do it! 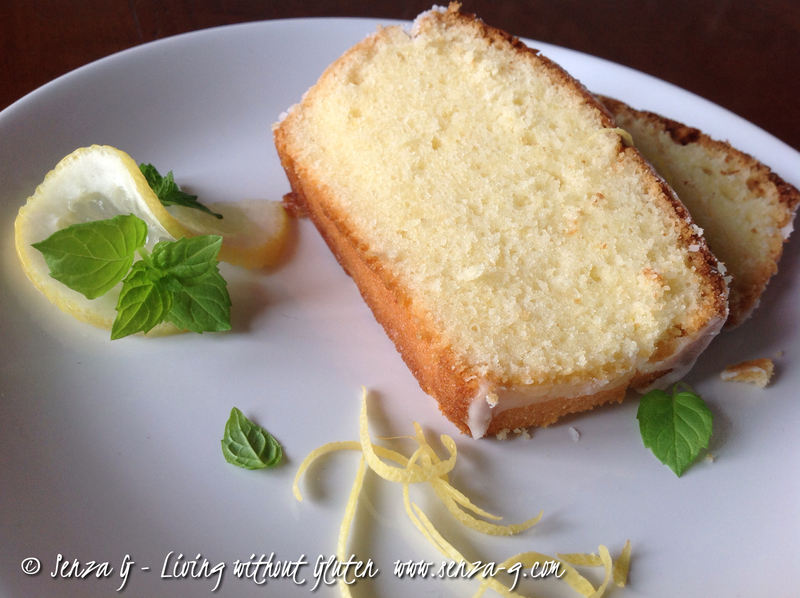 I used Lemon Essence as well as it makes the taste even sharper! Preheat oven to 180C. Lightly grease a loaf tin with butter or oil. In a bowl, combine, the gluten free flour with the xanthan gum, salt and baking powder. Using a handheld mixer, beat the eggs, oil, caster sugar, lemon juice, lemon rind and lemon essence in a large mixing bowl. Add the yoghurt and the gluten free flour mix and beat for a couple of minutes until everything is combined. It will look like a very thick batter. Pour this into the greased loaf tin and bake for about three quarters of an hour or until a skewer when inserted, comes out clean. Allow cake to cool before taking out of mold. 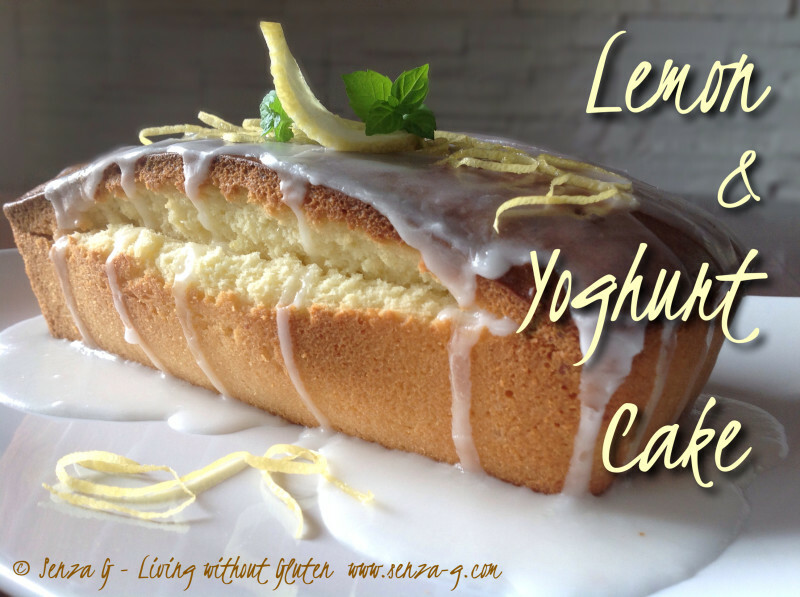 To glaze, simply combine the lemon juice with the icing sugar, mixing well. Drizzle over the top. Garnish with lemon zest. Tip – You can get more juice from a lemon if you place it whole in the microwave for 20 sec or else roll it on the bench before you slice and squeeze it.